Offering you a complete choice of products which include glazed vitrified tiles, polished vitrified tiles, ivory vitrified tiles, red vitrified tiles and vitrified tiles. 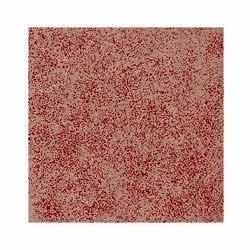 Easy to clean and maintain, we have brought forward Johnson Glazed Vitrified Tiles under our product gamut. We procure the preferred range from the house of Johnson and thus, assure these offerings to be of unmatched quality standard. Customers can purchase the introduced range in various designs to complement bathrooms, kitchens, living rooms, corridors and study rooms. Processed under the stern surveillance of expert personnel, we have introduced Kajaria Polished Vitrified Tiles to our customers. Procured from well-known industrial name Kajaria, these tiles are available at industry leading rates. These tiles as imparted with excellent finish and vibrant patterns are asked widely in the market. 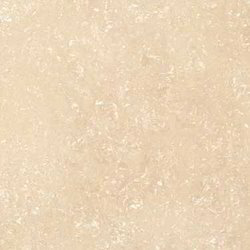 We have introduced Restile Ivory Vitrified Tiles to cater to the diversified flooring needs. Working as the prominent distributor and supplier of tiles offered from Restile brand, we assure our customers to have exclusive products from our end. Made from a mixture of clay, sand and other natural materials, these tiles are ensured to be moisture and stain resistant. 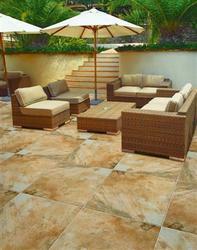 Customers can procure these tiles in various patterns & colors, as per their preferred choices. 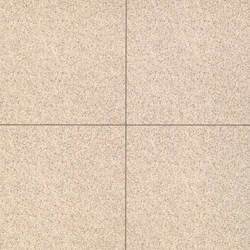 Employed in the specified business of distributing and supplying ceramic tiles, Kajaria Red Vitrified Tiles are being introduced under product gamut. Acquired from well-known brand Kajaria, these tiles have are used prominently for covering roofs, floors and walls. Offered with designs that redefine grandeur and a sense of fashion that is the best, these tiles are available at industry leading prices. We are engaged in the profound business of distributing and supplying Zealtop Vitrified Tiles to our customers. Working as a responsible distributor of the Zealtop firm, we have brought forward these tiles imparted with brilliant designs. 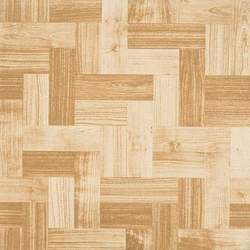 On the account by using these tiles for flooring needs, we assure our customers to have perfect solution, provided under cost-effective budget.